During this season of gift giving, holiday parties and merriment, I would like to share with you a Shamanic Holiday Tradition. The Winter Solstice’s Shamanic Giveaway. You need to gather together a group of your close spiritual friends and family for a night of good food, drink and spiritual sharing. Ask each guest to bring something of theirs that they like, have good memories about, but no longer need or want and then be willing to give it away. On the day of your party set up your alter out of the way so that when your guests arrive they can place their gift on the alter in private (no need to wrap your giveaway gift!). After everyone has put their gift out for display, using whatever method you want, have each guest privately go to the alter and pick what calls to them. Choosing one gift at a time, until all the gifts are gone. Starting with the host/hostess show the gift that you picked, telling what drew you to that item. Then the person that brought the gift tells the story behind it. This is done until all the gifts have been honored with their story. Afterwards as you and your guest are enjoying good food and drink, the gift has the opportunity to honor the previous owner and welcome the new owner. There are only three rules that you need to follow, you don’t hold on to what you bring to giveaway, you don’t go home with the gift you brought and you don’t go home empty handed. As always in the world of the shamans there is the Celtic Shamanic’s belief that the Fairies of the Magical Realm are moving and in transition during the month of December, especially on the day of the Winter Solstice causing all types of magical mischief. Their presents will only add to this celebration with a special touch of shamanic grace. This is the season of giving; the spiritual way is to give of the heart. All of us at The Medicine Woman wish you a Wonderful Fun-Filled Holiday and a Safe and Happy New Year. “Terri is an exceptionally gifted, spiritual and loving individual. 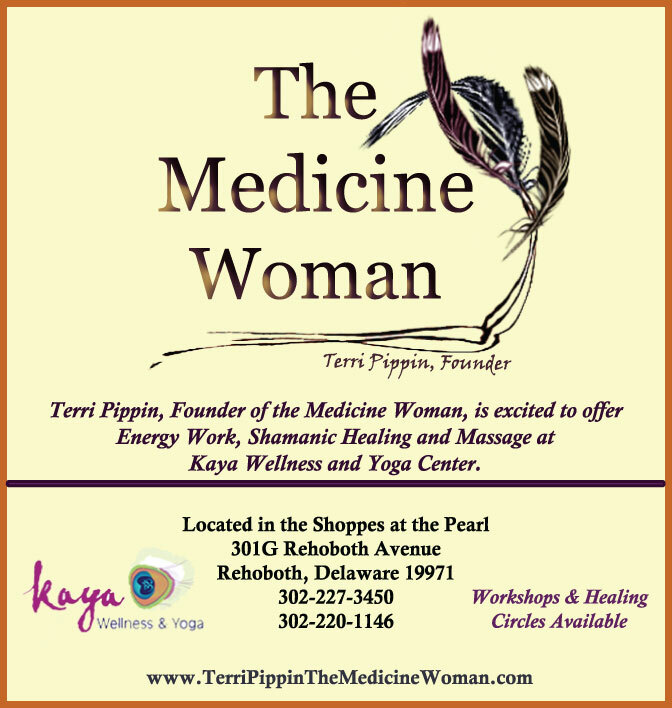 I highly recommend Terri’s services to anyone who wishes to embark on the spiritual path, or to those who simply want to feel better about life.” ~Marty T.
Terri Pippin, CMT, Reiki Master & Shaman, is founder of The Medicine Woman at Kaya Wellness and Yoga. Terri started her spiritual journey of healing twenty five years ago when she was first introduced to meditation. She has been a Certified Massage Technician for the past 14 years. 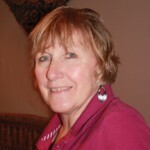 Her journey has included the development of Reiki skills, culminating in the achievements of the Master Reiki Level in 2007 and the development of several energy healing techniques. The Medicine Woman is trained in both Celtic and Native American Shamanism and has been a shamanic healer for the past 12 years. Next Story → Relax We Have Got You Covered! !